Each of Daily Bread’s 130+ member agencies is unique, and our Agency Relations team works hard to provide support for our diverse membership. Together, we strive to provide people living on low income with the best service and food possible. Daily Bread provides food support to member agencies’ food banks but we also provide homemade meals to agencies that operate shelters or drop-in programs. 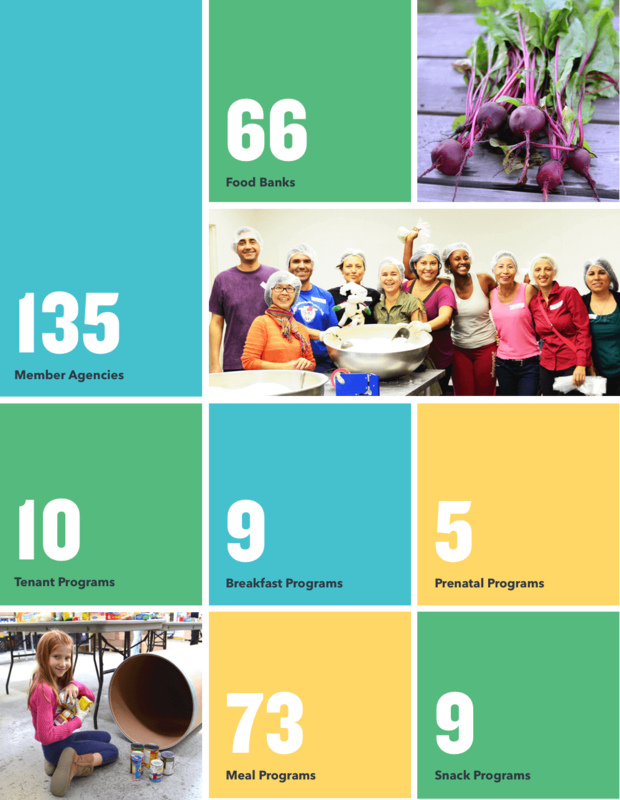 Our kitchen feeds up to 5,000 people per week at agencies across Toronto.